This would be my first blog where I am using Python. I am excited to share what I did using Python. I wanted to update google sheet using bash shell scripting but did not found anything I can play around using bash. Later, I opted for Python as it provides “gspread” library which could be used to work on google sheet. Scenario: Modify google sheet using python. 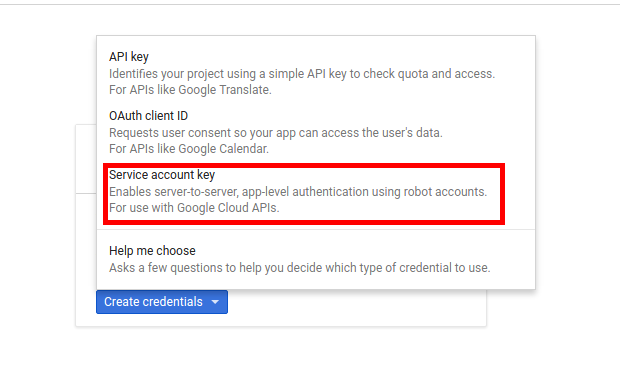 Authentication: The first step would be to authenticate to our google account in order to get access to google sheets present in our account. Authorization with email and password will stop working on April 20, 2015. /usr/local/lib/python2.7/dist-packages/requests/packages/urllib3/util/ssl_.py:318: SNIMissingWarning: An HTTPS request has been made, but the SNI (Subject Name Indication) extension to TLS is not available on this platform. This may cause the server to present an incorrect TLS certificate, which can cause validation failures. You can upgrade to a newer version of Python to solve this. For more information, see https://urllib3.readthedocs.org/en/latest/security.html#snimissingwarning. /usr/local/lib/python2.7/dist-packages/requests/packages/urllib3/util/ssl_.py:122: InsecurePlatformWarning: A true SSLContext object is not available. This prevents urllib3 from configuring SSL appropriately and may cause certain SSL connections to fail. You can upgrade to a newer version of Python to solve this. For more information, see https://urllib3.readthedocs.org/en/latest/security.html#insecureplatformwarning. 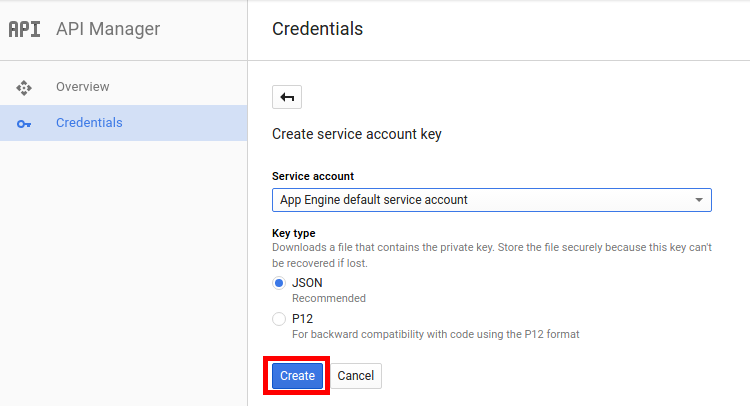 We would use this JSON (say credentials.json) for authentication into our google account. 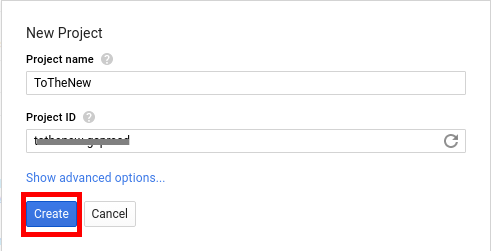 Now, we would need to share the google sheet with the client email(the same way we share it with others) which could be found inside the JSON file against “client_email” field. Now, we got an object using which we can edit the worksheet. Below are few use cases which I used frequently. Python’s gspread becomes very handy when it comes to automating tasks which involve updating google sheets. 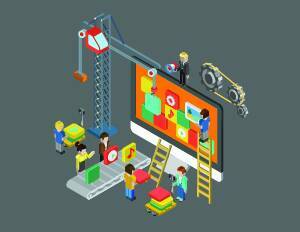 This article seems out of date several steps are different on the actual google developer site. Site has a different layout than screenshots show “App Engine default service account” is not a drop down option. Trying to figure out the work around but I’m kinda new at this. Good article. Is it possible to use gspread from a public spreadsheet?